I finished it! 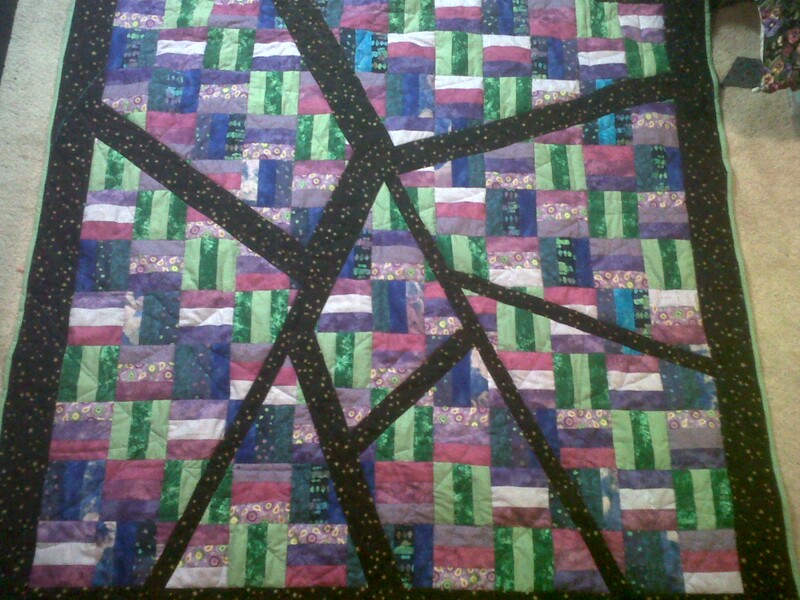 It took me all day, but I finally quilted it and put the binding on! I really hope my roommate will like it! It’s currently in the washing machine! I’ll post pictured of once it dries! That is so cool! Thank you for sharing Eric!